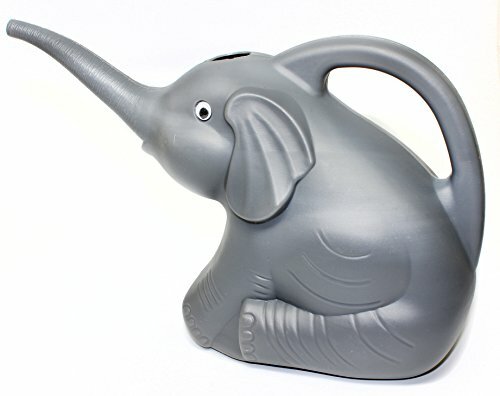 Fun novelty animal watering can! 2 quart capacity watering can. 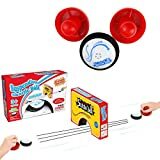 A great watering can for indoor outdoor use, way cooler than a simple watering can, this can is fun to look at, easy to use, and a sure crowd and kid pleaser. Water indoor plants, plants on a deck, plants in a classroom or office and much more.